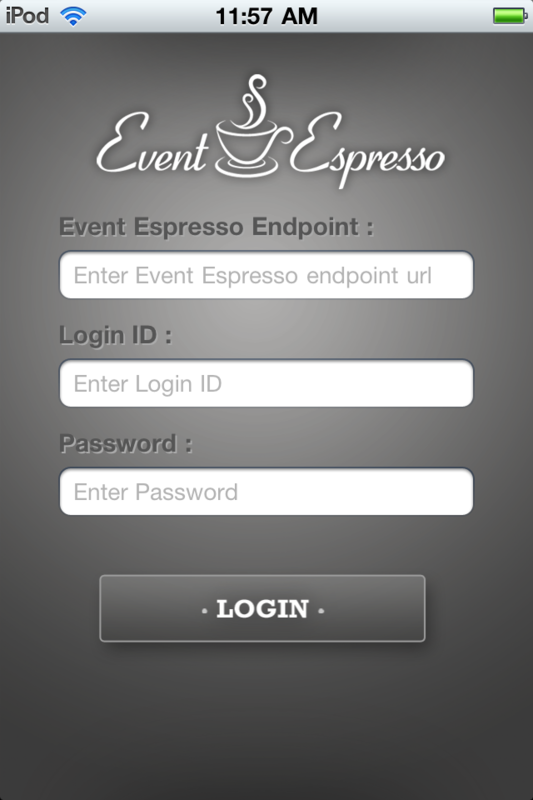 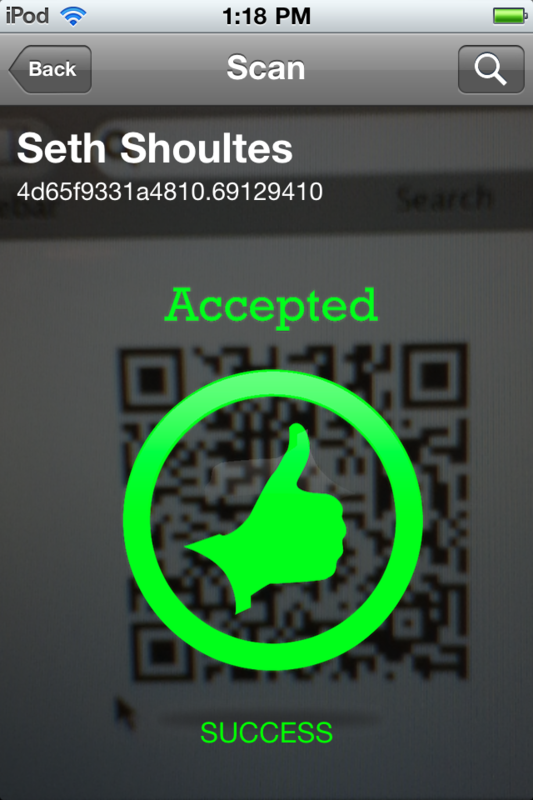 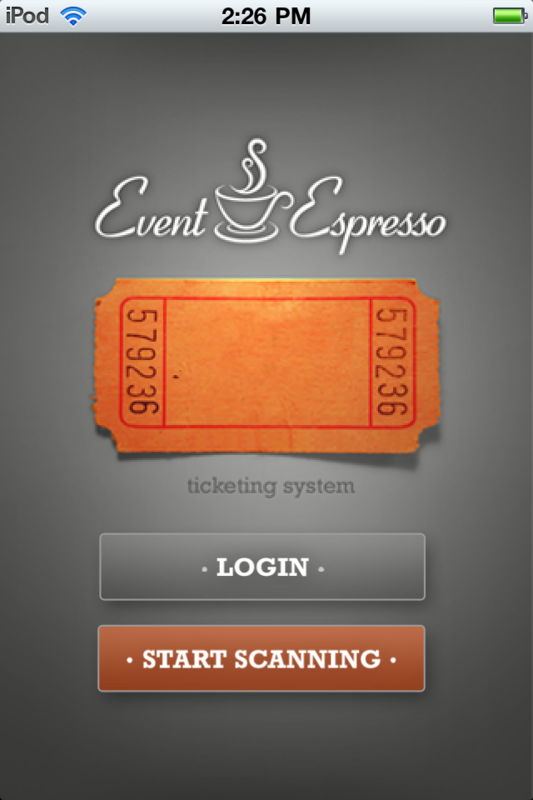 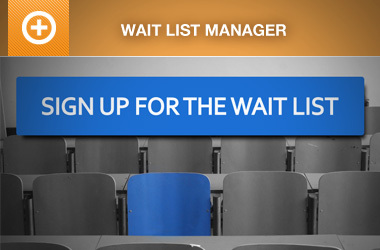 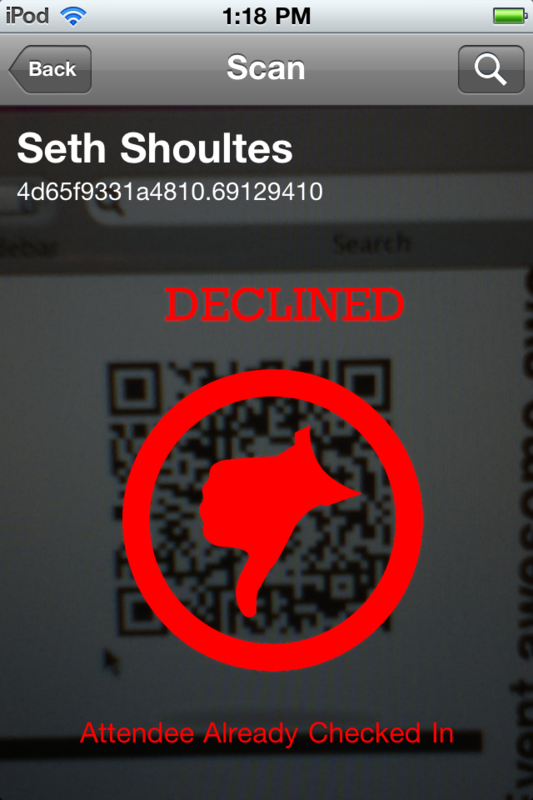 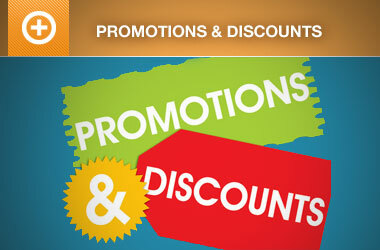 Requirements: Event Espresso version 3.0.19.p.34 or greater and purchase of the QR Code ticketing addon. 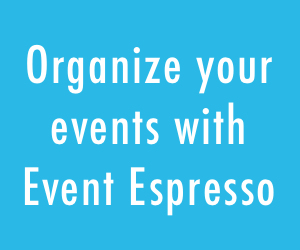 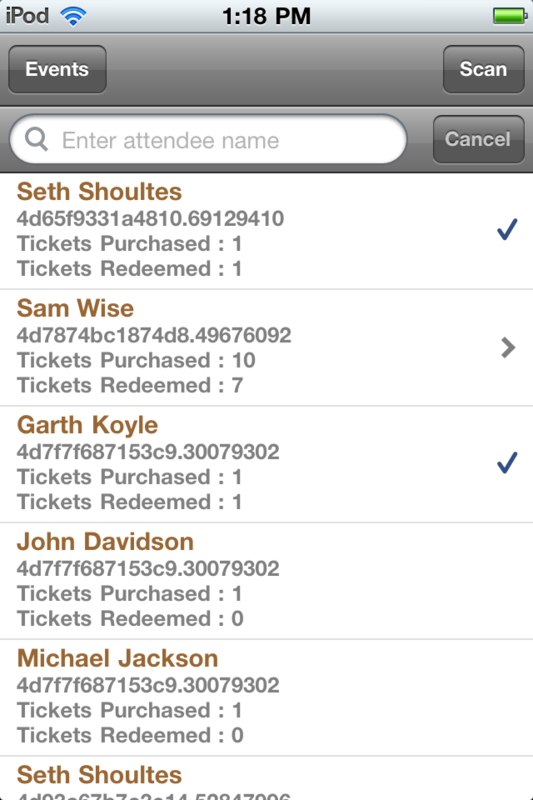 Note: the ticketing app will work with some earlier versions of Event Espresso, but 3.0.19.p.34 has the ability to check people in/out of the event if the ticketing addon is installed. 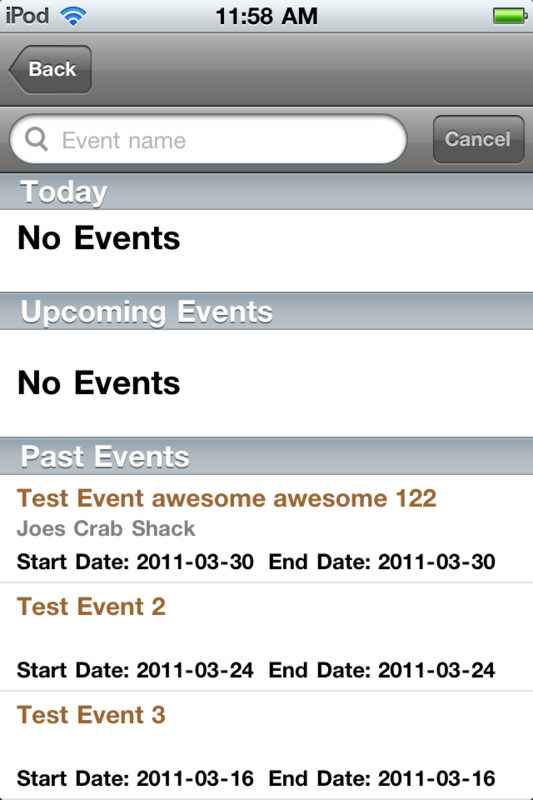 We would like to thank the team at Define Labs, for doing such a great job developing our iPhone and Android apps.